North Carolina receives an average of 45 to 50 inches of rain each year, which easily puts it among the top 10 wettest states in the US. 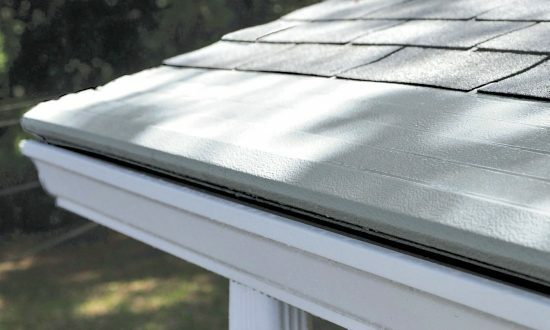 While winters here are relatively mild, summer storms and tropical cyclones can really do a number on your home unless it’s protected by a fully functional gutter and drainage system. But your gutters need protection, too. Gutter Helmet ensures that your gutters are able to do their job 24/7/365 by effectively keeping leaves, twigs and other debris out without hampering the flow of water. Get in touch with one of our sales representatives to discover how our unique system works today!